Roads and pavements play a great role in the modern days. They help enhance mobility for people and other goods. In your home, it is always good to have a pavement to allow easy movement. There are different materials that are used to construct roads and pavements. One of the most popular materials is the crushed asphalt. This is a material that provides a lot of benefits because of its superior value. Below are some of the reasons why crushed asphalt is popular among road and pavement constructors. Using this form of asphalt is a sure way to make you enjoy a quiet and smooth ride. Noisy surface texture, repetitive construction joints, and blow ups are eliminated by use of this asphalt. This also goes a long way in enhancing safety because it is easier and smoother to maintain the road or pavement made using this type of asphalt. 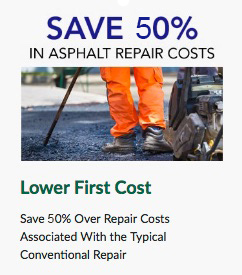 Compared to many other pavement or road construction materials, crushed asphalt is more cost efficient. 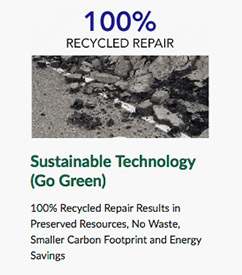 This is in terms of the initial costs involved, durability and the fact that it can be recycled or renewed. 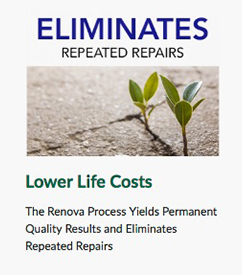 It also offers greater residual value compared to other materials used to make pavements. In addition, it also takes less time to complete any form of construction using this type of asphalt. Another great thing is that there are no joints, meaning there are reduced maintenance requirements. This also reduces the cost involved in doing the maintenance. New crushed asphalt technology allows rapid drainage and dispersal of surface water. It also reduces water spray and therefore improves visibility especially when it is wet. The smooth surface offered by the asphalt gives maximum tire contact with the pave or roadway, thus increasing skid resistance. The asphalt also allows for quick construction of your pavement. This means that workers spend less time working on the project, thus reducing the risk of injuries and other liabilities that might arise in the construction process. You do not want to construct a pavement that will last for a short time. Using crushed asphalt is a sure way to enhance the durability of your pavement. The durability is enhanced because the pavements are constructed using thick base courses. This means that the pavement or road can last for decades. The good thing is that they also do not require to be repaired often because they do not get damaged quickly. Crushed asphalt allows for the construction work to be done fast. This is especially because it effectively does not require cure time. This means that you can use your pavement as soon as the construction is completed. There are fewer delays, thus offering a lot of conveniences. You will be able to use the pavement the same day that your contractor completes building the road unlike those made from other materials. This also means that even when you need to do some repair or maintenance, you will not face inconveniences.